A small selection of websites built by Bravr across Verticals. 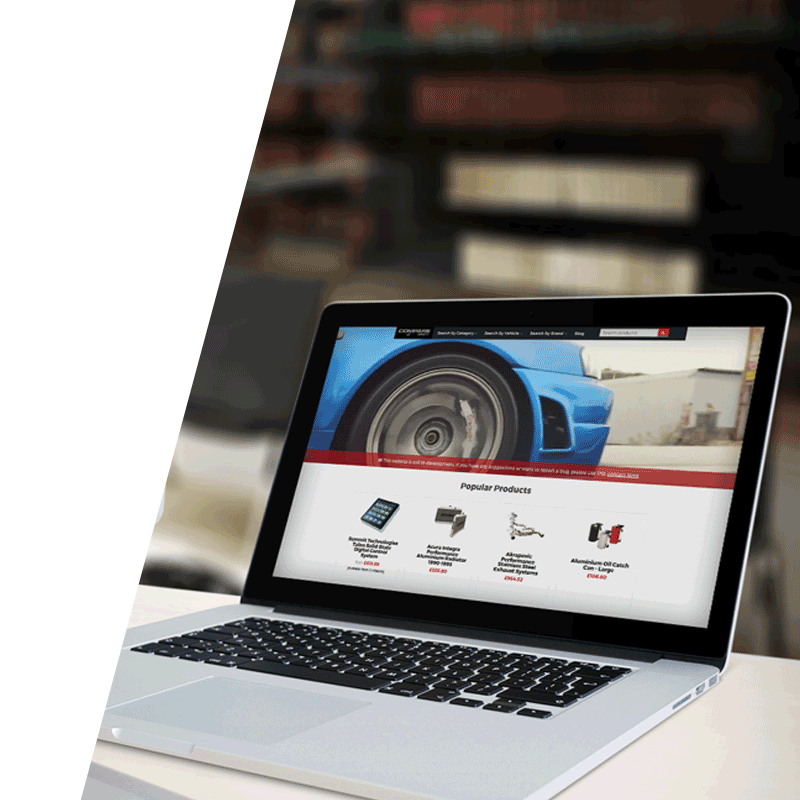 Compare.Parts is the worlds first search engine for aftermarket and performance parts. The site is designed to provide car enthusiasts a single site to view parts from retailers worldwide. The site uses sophisticated technology to normalise product data, approximate string matching for part information, and its very own “autobot” to ensure pricing is up to date. Passionforlaw website is designed to increase awareness of Excello Law’s unique proposition. 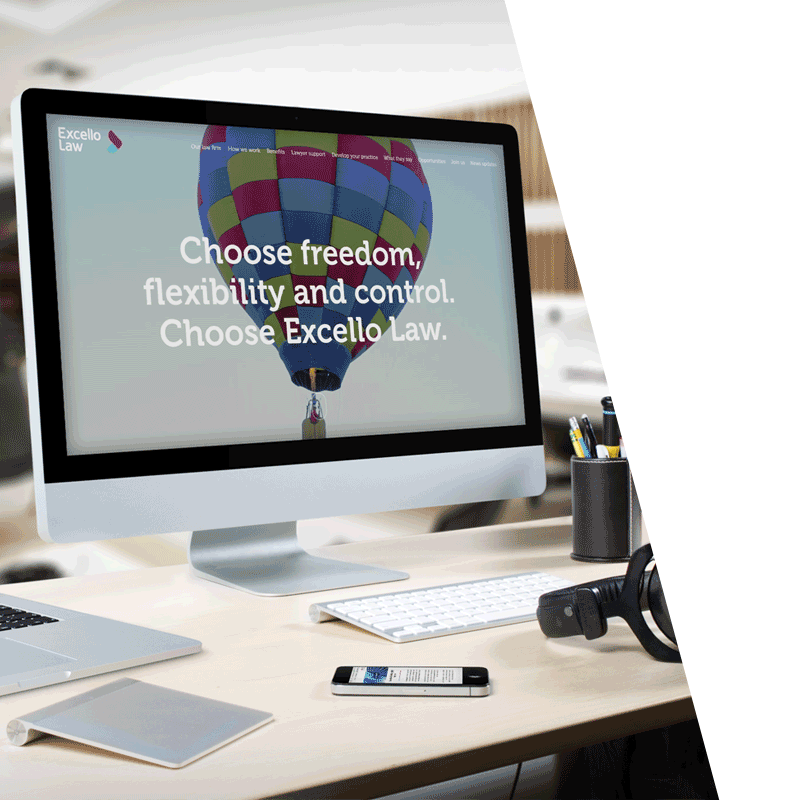 Excello Law provide infrastructure and support for consultant solicitors. They challenge the “status quo” of practising law – this in itself was of great appeal to the team at Bravr. PassionforLaw.com is the recruitment microsite built for Excello Law. The site answers many questions for prospects, provides information, brochures, contact forms and application forms. The website is modern, fresh and fast. Digital Gurus is a high-profile digital recruitment company, with offices in London, Manchester, Dubai and Sydney. The professional, bespoke recruitment services that they offered to clients across the globe was not represented in their existing website. 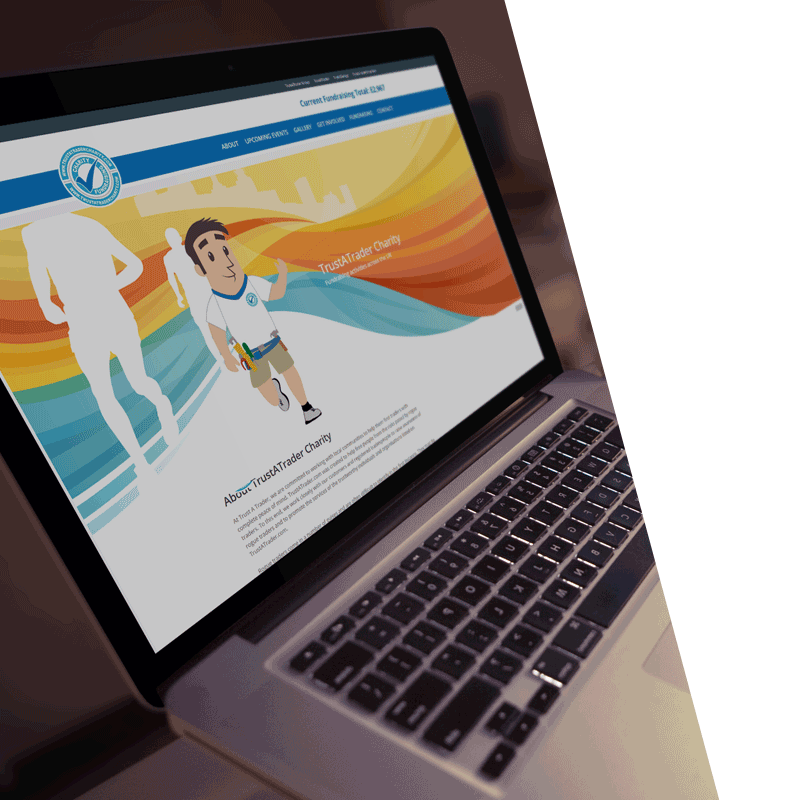 Bravr created a new website on Drupal 7, with a range of frontend and backend features that provide a smooth, interactive experience for end users. MeisterR are aftermarket suspension specialists for road, track, drag and drift cars. 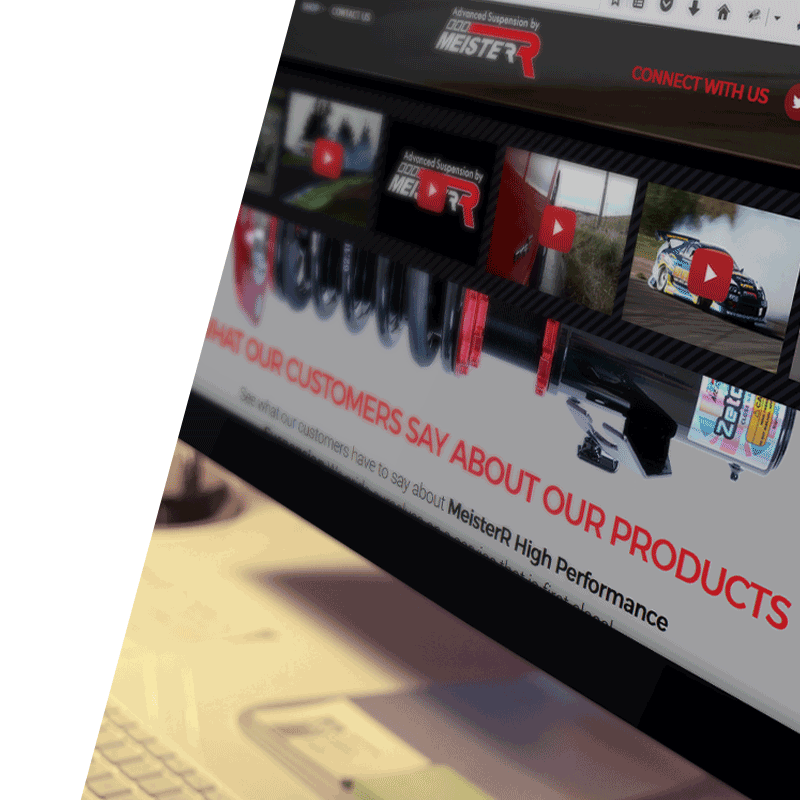 Bravr built the MeisterR UK and MeisterR USA website with full ecommerce functionality, multiple payment gateways, product explainers, credit facilities and much more. Ferguson Snell is the UK’s most established immigration company, providing compliant, high-touch, cost effective global immigration services for companies and high net worth individuals. 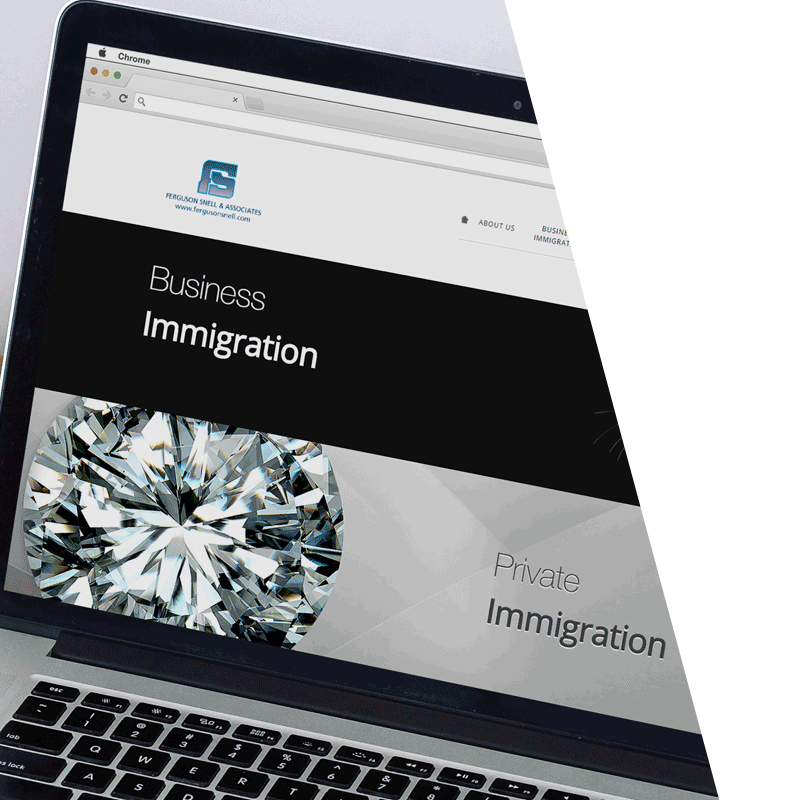 The organisation’s website didn’t reflect their unrivalled experience in the field of immigration, or the company’s rapid expansion across the globe. 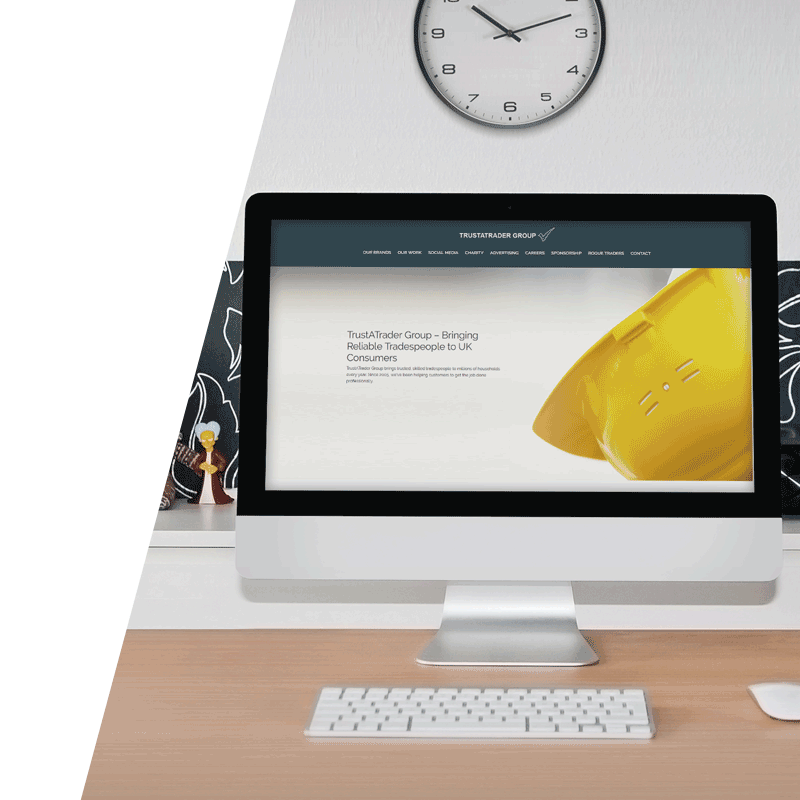 Using WordPress, Bravr built a mobile-responsive website designed to showcase the company’s unrivalled expertise. We continue to maintain and host the site. PowerWave is a leading global fitness brand. The website needed to serve a number of functions including providing a base for information, advice, sales and an online community. The website build was, therefore, complex and needed to incorporate different functions including user profiles, multi-layered permissions, paid subscriptions and on-demand videos. The build was a huge success and the site deals with large numbers of concurrent sessions daily. The site was built on WordPress and is hosted and managed by Bravr. 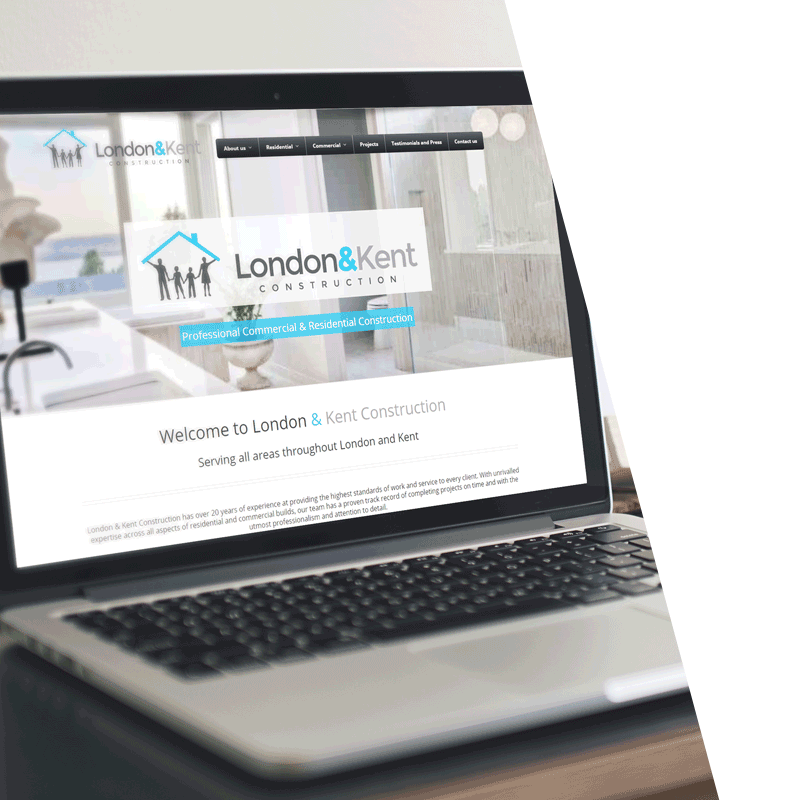 Having soared to success over the last two decades, London and Kent Construction wanted a website that would reflect their unrivalled expertise and friendly, bespoke approach. The company had minimal online presence, its previous success being dependent on its excellent reputation and word of mouth, but it was ready to leap into the 21st Century and bring its skills to a broader audience. Using WordPress, Bravr developed an easy-to-use website that met the client’s vision, to enable the client to upload content and images. Just Digital was established in 2009 as a digital marketing and e-commerce recruitment company. 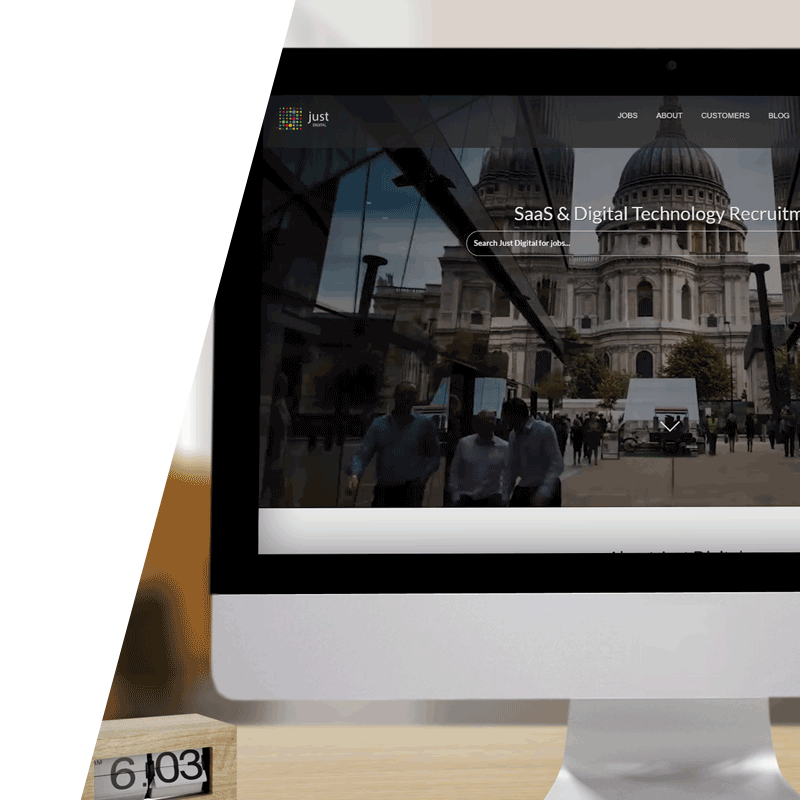 The company’s rapid success in a fast-growing market caused its founders to evolve Just Digital’s services, and today they are a leading recruitment agency, sourcing talent within the high-growth SaaS and digital technology sectors. 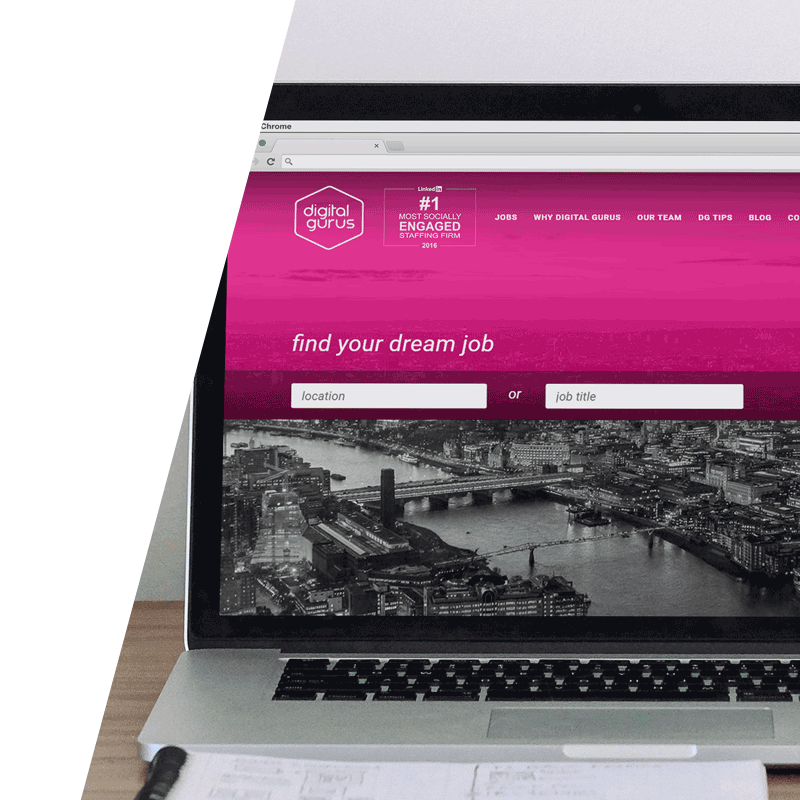 Their website needed to be representative of their expertise in look and function, so Bravr built their new site on WordPress, it features full job search functionality, CV dropoffs and a timelapsed video of London as a finishing touch. Trust A Trader is an online directory of vetted and rated local traders. The company is committed to protecting customers and fighting rogue traders and in 2015, they launched TrustATraderCharity.com, a charitable organisation created to help the most vulnerable members of society that most often fall prey to rogue traders. 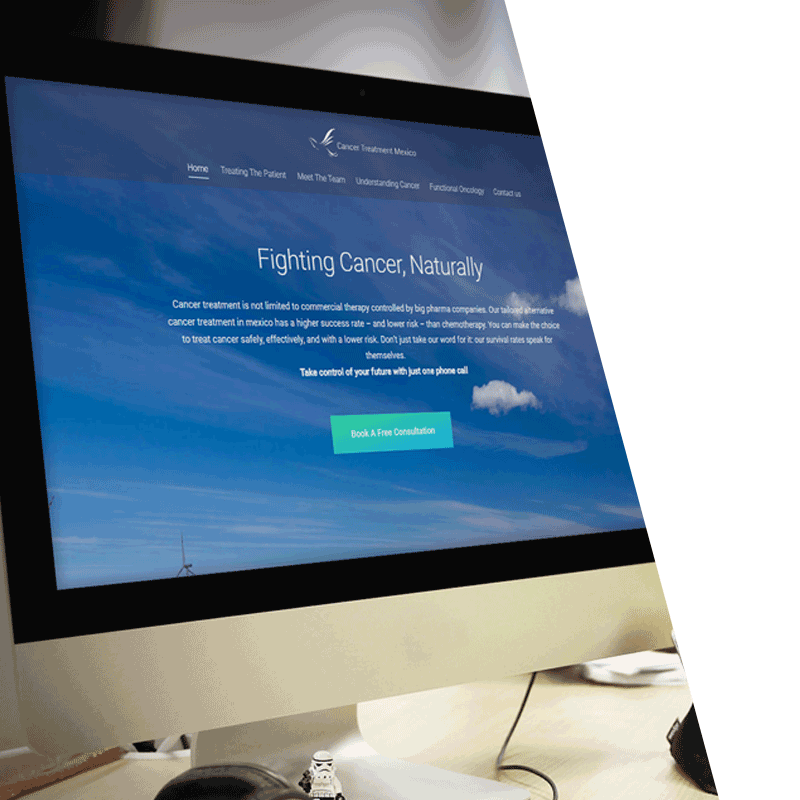 The client wanted a simple website that would encourage like-minded people to get involved and support their local community. Bravr designed a WordPress site that is easy to update with new information and events. Trust A Trader was established in 2005 to help customers to find traders near them that they can rely upon to do a good job. The online directory has rapidly grown and helps millions of customers to find traders, garages and insurance with complete peace of mind. Bravr built TrustATraderGroup.com on WordPress to showcase the services and charity work offered by Trust A Trader Group. Conservative MP, author and academic, Rory Stewart was Minister for the Environment and Rural Affairs at DEFRA before becoming Minister of State at the Department for International Development (DFID). 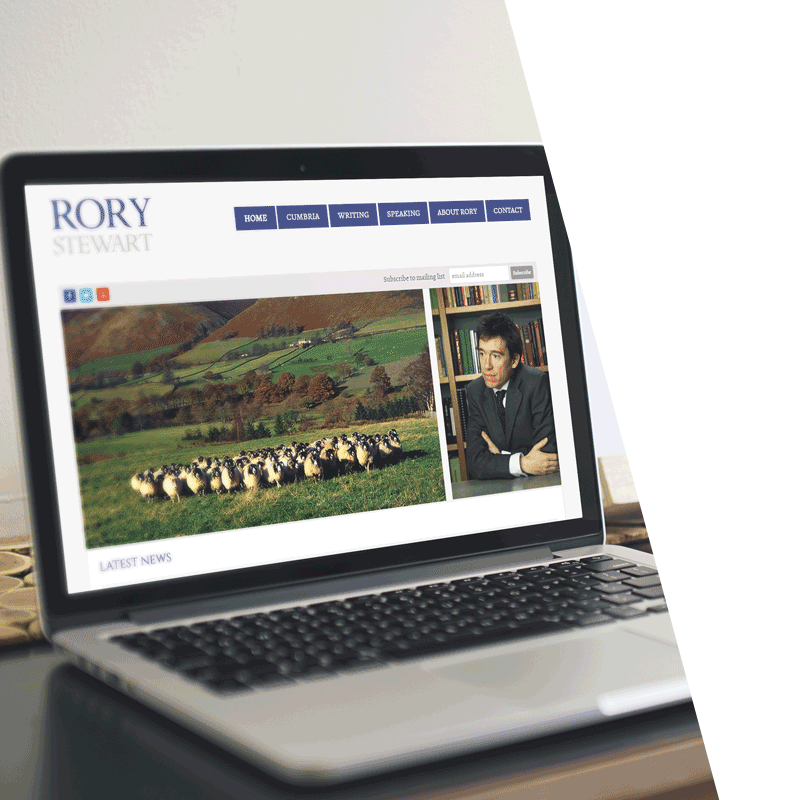 As the parliamentary candidate for Penrith and The Border – England’s largest, and one of its most remote, constituencies, Rory wanted to develop an online presence that would allow his constituents and other interested parties to stay abreast of his activities. Bravr built Rory a WordPress site that could be regularly updated by his team. Interested to talk to a member of our team?